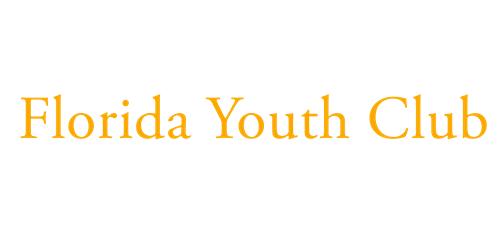 The Central Florida Youth Club Of America Group is supported by your purchase and contributions. Every activity, trophy and prize with all our provided trips that the teens look forward to, are made possible by your purchase and contributions. We thank the Central Florida community for your continued support and for making this an all our future activities possible. Without the funds collected every day from our fund raisers none of this would be possible.